This week the island of Sogeti Netherlands removed the access restrictions. 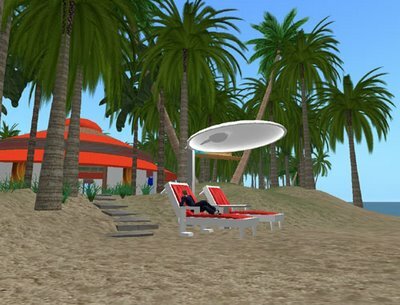 We've been working on the final release of the island after a year of exploring the metaverse and tinkering in a sandbox. We've decided to go functional and not provide a themepark for metaversalists. So don't expect gadgets and funrides. 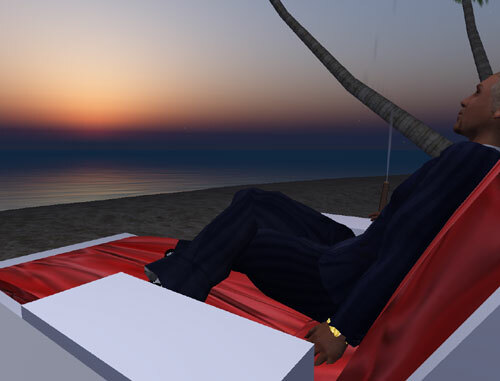 It will take us some time to get it all finished, we still need to work out some details, but untill then you're welcome to enjoy a WindLight sunset at our beach. SLURL: http://slurl.com/secondlife/Sogeti%20Netherlands/128/128/0, and to the north you'll find Sogeti Sweden, also under construction, but open for a good chat.